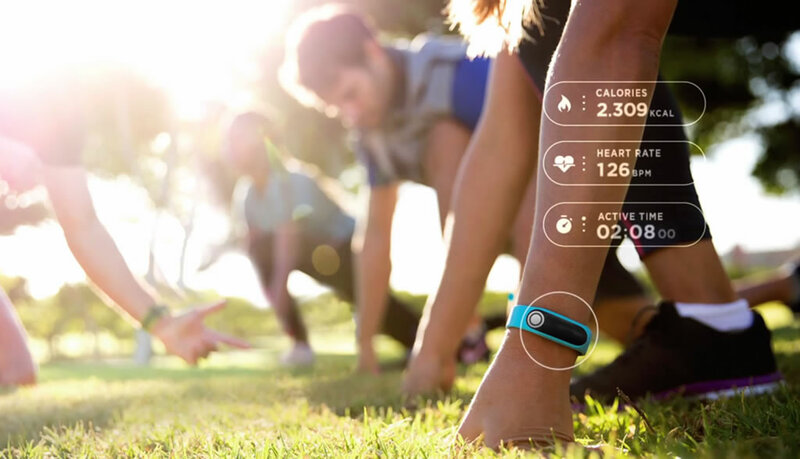 It’s harder than ever to monitor your daily activities without going crazy. 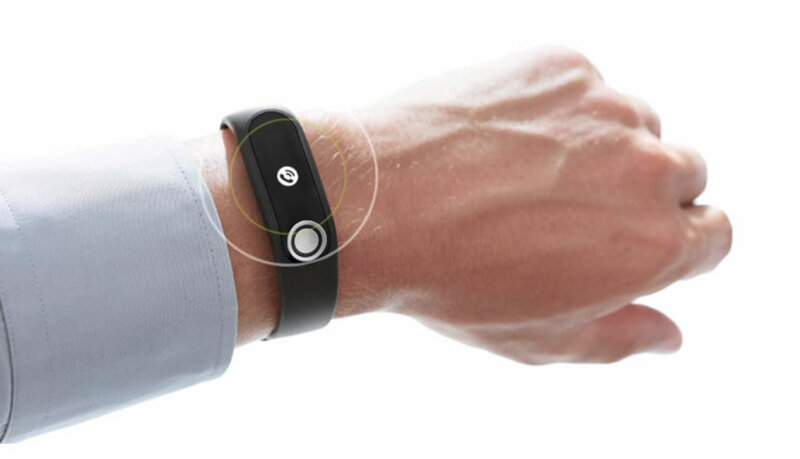 But there’s a simple way to get around this “problem”: the TomTom Touch fitness tracker. 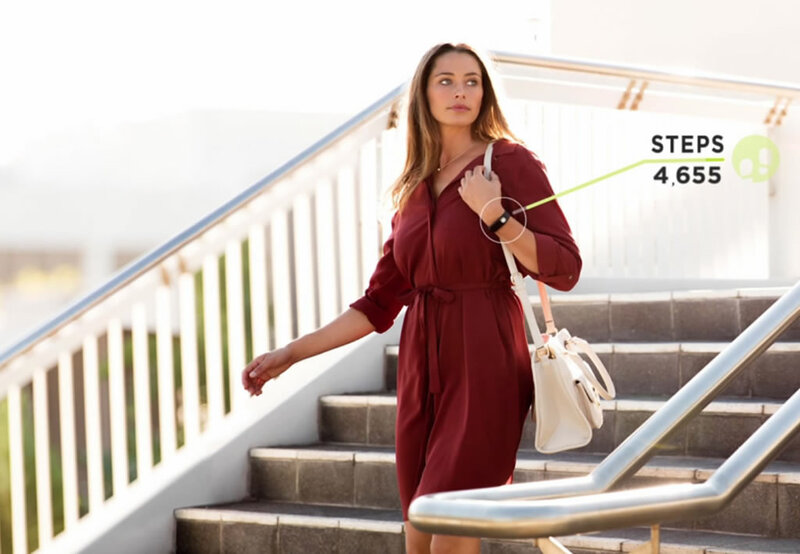 It captures your steps, active time, calories burned, sleep time, and heart rate, day and night, with 24/7 activity tracking, and it also shows you what your body is made of. 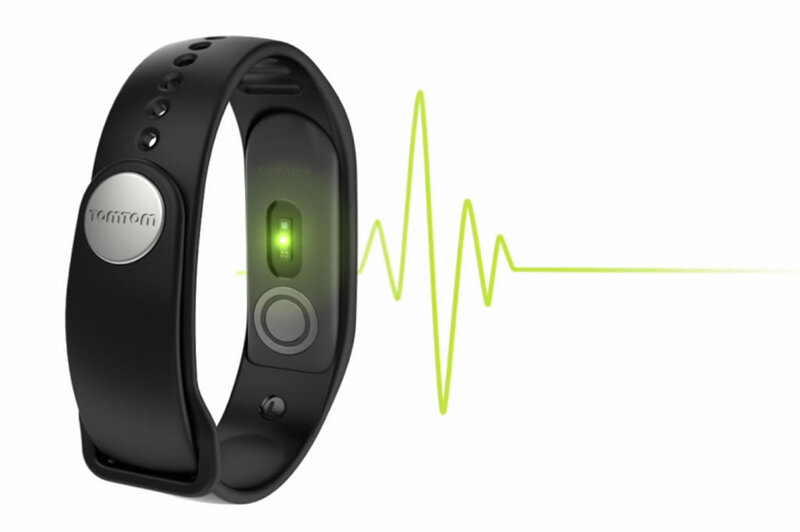 Yes, this fitness tracker with heart rate monitor is able to measure and track your body composition – body fat and muscle mass percentage. This indicator helps you find out what works for you by seeing how your muscle mass and body fat percentages change over time. Boasting a sleek design with an elegant touchscreen and stylish straps, the TomTom Touch also features a five seven day battery, as well as phone notifications that are sent right to your wrist when your phone is close by. There’s also the TomTom Sports Web App that can be used to log activity targets and keep a tab on your progress. 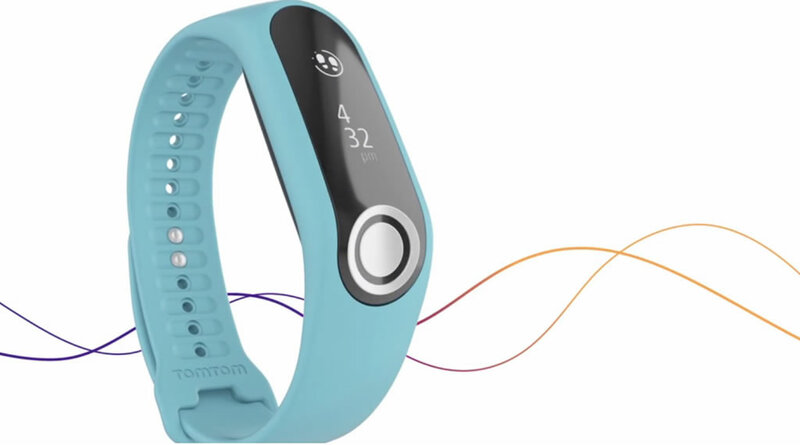 Arguably, the TomTom Touch fitness tracker is built for the everyday user who wants an easy way to keep up their activity rates.